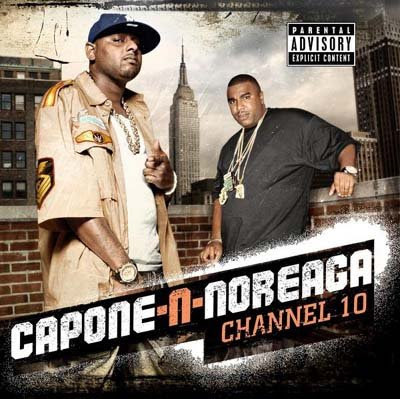 BlackRadioIsBack.com New Music: Capone-N-Noriega, Big Shug, Diamond D | BlackRadioIsBack.com - Official Blog of the Syndicated FuseBox Radio Broadcast! Hope the week is trying to wrap itself up well for y'all. First off, we have the Queens, NY Hip-Hop duo of Capone-N-Noriega dropping a new album soon called Channel 10 on SMC Recordings. 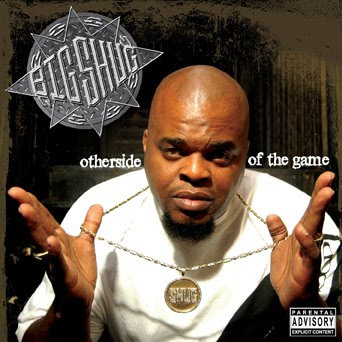 Next, we got Gang Starr Foundation member Big Shug who is going to be dropping his upcoming album, The Other Side of The Game, through Clockwork Music on November 4, 2008. Finally, we're wrapping up with legendary D.I.T.C. (Diggin' In The Crates) Producer/MC/DJ Diamond D dropping his first new album in over 3 years, The Huge Hefner Chronicles, on October 14, 2008 through Babygrade Records. We are happy to be able to provide a free download of the first single from the new album, "D-I-A-M-O-N-D" right here - get it while it's available! Let us know what you think of all of these joints and enjoy!